> quite a year or so before. > is already a first word in the line. > I'm attaching a bit modified, simpler version. > in the industry. What do you think? >> what's the info you want to share? >> logo to make better recognizable. >> Naming the certifying organization BF is relevant too. >> modification. There's also zip file with source files. >> variations would be welcome. >> >> I had an email with the attached image as a signature. 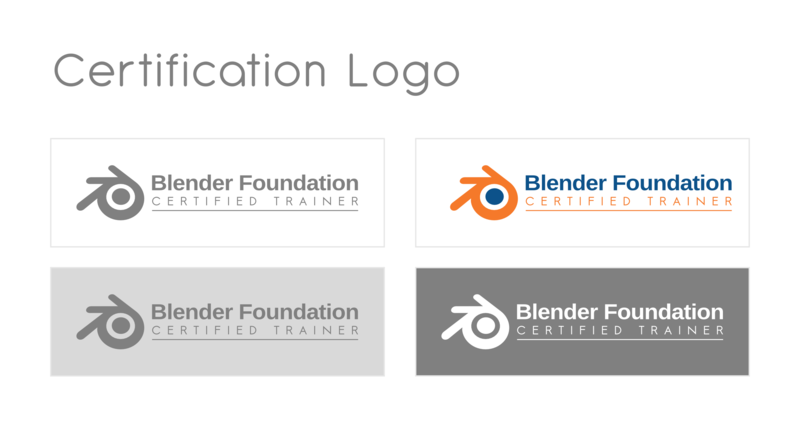 >> >> And while you work on it, also one for Blender Network membership!